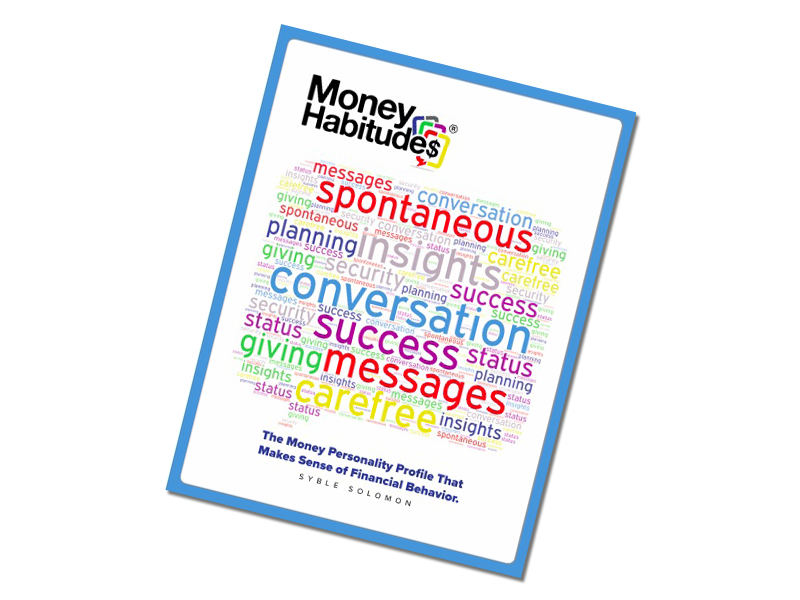 Planning to use Money Habitudes in a professional context? There are lots of ways to become an expert at leading financial conversations, doing a personal finance training or engaging audiences to discuss this difficult topic. The Money Habitudes team is available for leading coaching and training workshops, including speaking engagements by Syble Solomon, the creator of Money Habitudes. We offer a number of written guides to help you maximize the value of Money Habitudes. This includes the Guide for Professionals, the Couples’ Guide, the Instructor’s Kit for Teaching Teens, Money Habitudes for At-Risk Youth and Bringing Money Into the Conversation. Each includes suggestions for making the activity fun and interactive, conversation starters and additional resources for learning more. 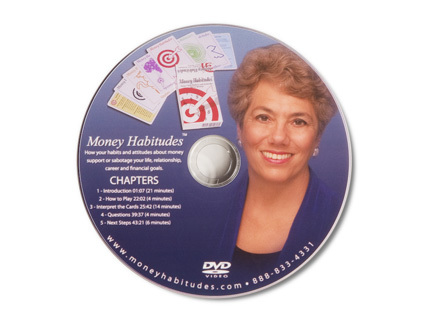 This video workshop is a 50-minute tutorial on how we develop our habits and attitudes about money, how to use the Money Habitudes cards, how to interpret results, answers to typical questions that clients might ask and next steps for the future. It also includes suggestions for additional activities and discussion topics. Any or all sections of this video can be used in workshops or classes. 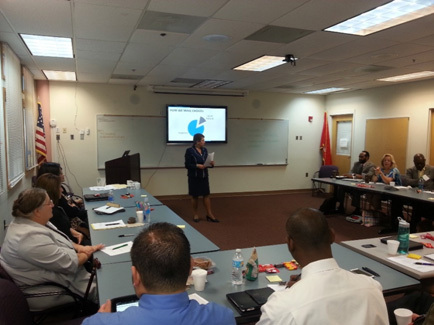 Using and interpreting Money Habitudes as a personal finance training and teaching tool. Staff development to explore one’s own financial habits and attitudes. How to have more insightful train-the-trainer sessions by using Money Habitudes. Customizing the Money Habitudes experience for different demographic groups, across age and socioeconomic backgrounds. Advanced techniques for the interpretation of Money Habitudes results. How and why we manage money the way we do, based on research in neuro-finance and behavioral economics. Q&A sessions that enable professionals to personalize the experience around their own interests.